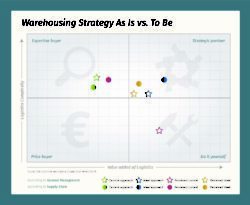 The global supply chain management sector is changing at a rapid pace. 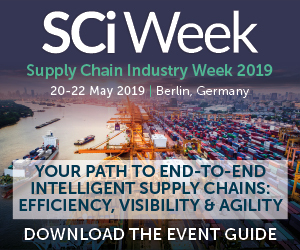 It is Supply Chain Media’s mission to connect supply chain professionals by gathering, generating and sharing knowledge, both in The Netherlands and internationally. To do so, the media company works in close collaboration with a select group of premium partners to develop various editorial concepts. 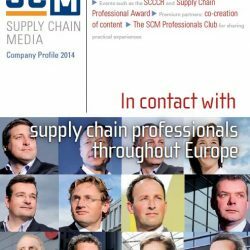 Founded in 2006, Supply Chain Media has extensive experience of a broad spectrum of supply chain management publications and communication channels, both in print and online. 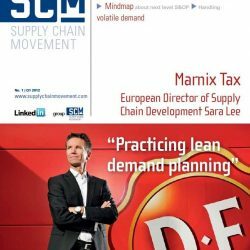 Supply Chain Media is best known for its Dutch-language publication Supply Chain Magazine, the English-language magazine, Supply Chain Movement and the Turkish-English special launched in September 2014. For 2015 the company is planning to launch a special German edition for Germany. 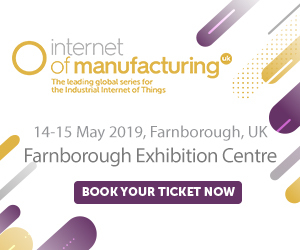 Additionally, the media company organises several leading events including the annual Supply Chain Professional Award, the Supply Chain Trend Dinner and the Supply Chain Classic Car Rally (SCCCR). 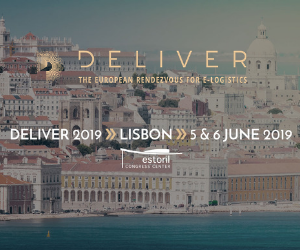 Supply Chain Media sets itself apart through its ability to connect people, in combination with its commitment to disseminating and sharing unique, high-quality content in various languages. 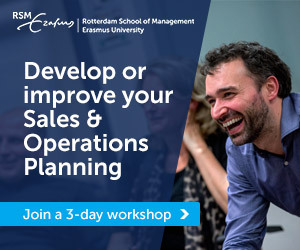 The partner network can make use of best practices – such as innovative mind maps, subway maps and self-assessment tools – but there are also custom-made opportunities to develop co-creations which draw on a partner’s in-depth knowledge and expertise. 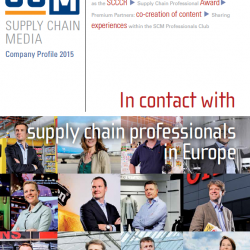 Through its publications and events, and in cooperation with its partners, Supply Chain Media strives to take the supply chain management profession in the whole of Europe to the next level. 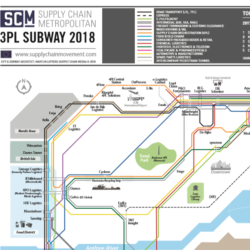 As the only publishing company with a true focus on supply chain management, Supply Chain Media offers numerous possibilities for the creation, visualisation and dissemination of supply chain knowledge in high-end publications.